Galvanised safety end frame cramp. Use to secure timber window and door frames into masonry. 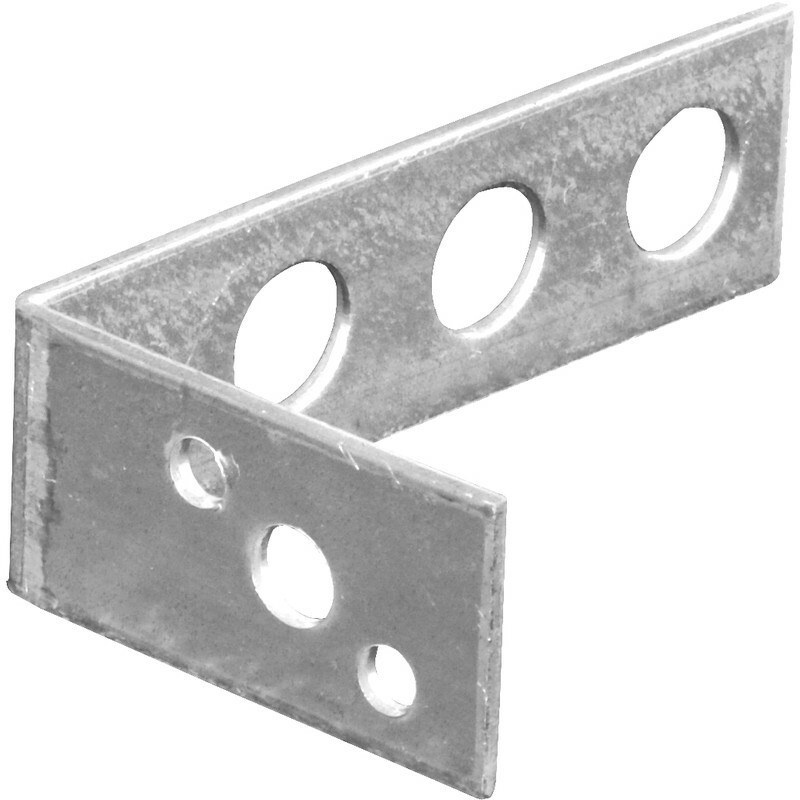 Galvanised Safety End Frame Cramp 200 x 50mm is rated 5.0 out of 5 by 1.